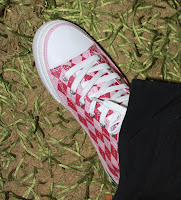 Beautiful Incentives: Zipz Shoes Review & Giveaway! 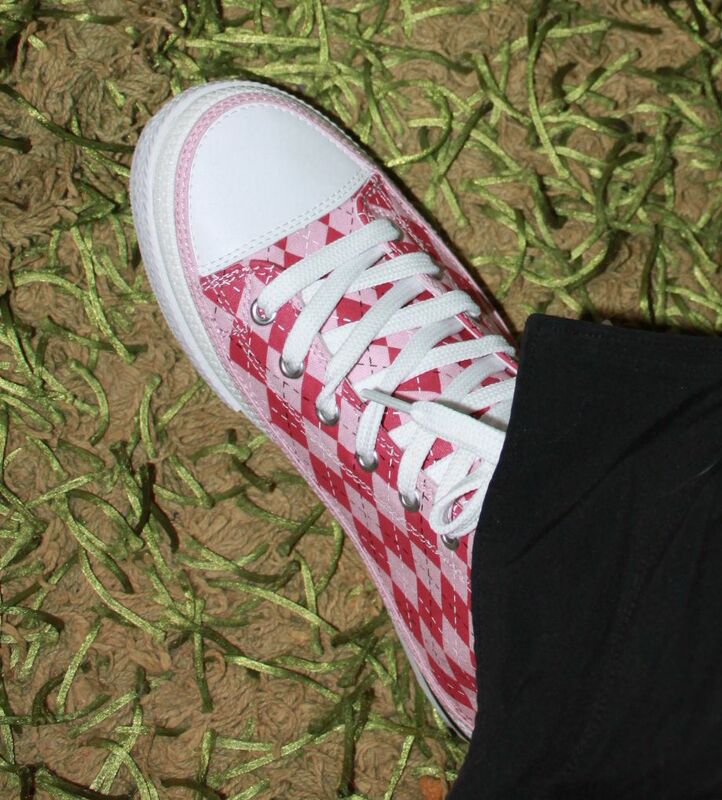 Zipz Shoes Review & Giveaway! Have you ever wished you could have the same comfortable shoe, but with multiple designs to choose from? 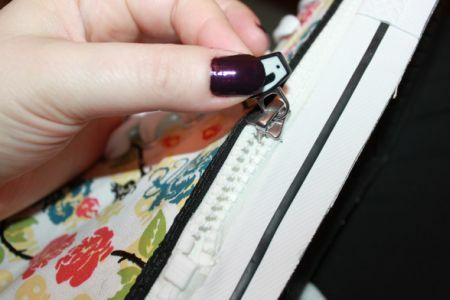 What about an easy way to change out your shoes ? Are you sick of the same old boring shoe? Well, I have the distinct pleasure to introduce to you the Zipz shoe, your wish is their command. 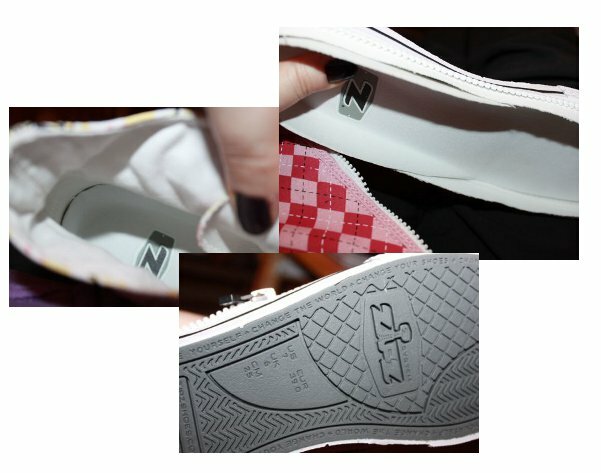 Zipz shoes is based in California and they are the first ever company to unveil a shoe that you can easily change into a another design by zipping one on! instead of buying a costly amount of one shoe you love that only has limited designs, you can have a plethora of designs and styles to choose from. This is truly a break through in fashion and I am so excited to show you how it works and share my pair with you today! I received a pair of zipz shoes and a pair of change outs in the following designs and styles. Both are such awesome designs. I was scared whether I would like them or not, but was pleasantly surprised to find they're pretty cool. 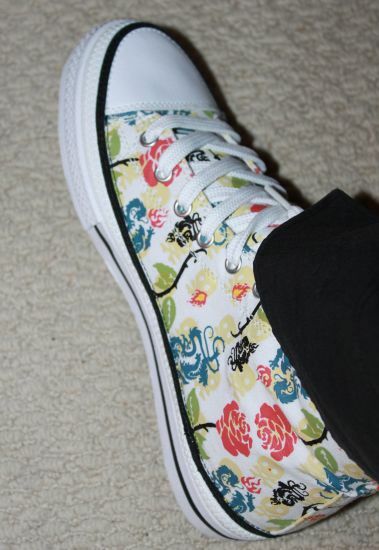 The dragon rose high tops are pretty, but have that bad girl flair I like to keep to even things out ;) They've got skulls, Asian style dragons and cabbage roses. I'm a big fan of all 3. The Pink plaid change outs are cuter than pictured. 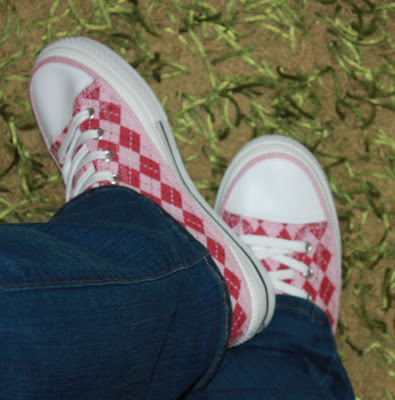 Kind of kiddy for my age, but I'm a big kid, I love pink and I do love girly things and plaid. I can rock it. Both designs are nice and crisp and probably will not fade for a long time. The base to these shoes looks to be a very durable rubber and there's a good amount of traction on the bottom, for some grab. The interior of the shoe has nice and cushy padding, and it's great for wide feet. I have wide feet and there was plenty of room. One important thing to note, the zip. It gets stubborn and you really have to be patient with it. I had to stop myself from pulling too hard, for fear of pulling the thing off. I tried a few times before it loosened up. You may want to use some oil or vaseline to help. Not too bad, but go easy with it. The Shoes are very comfortable. The kind of fit you don't don't have to wear in before they feel that way. I knew I was taking a chance when ordering shoes online, but I couldn't pass up the chance to review these. That said, I didn't want to run the risk of getting the shoes too small, so I opted to go a half size bigger, from 8.5 to 9 in women's. ( All of their shoes come in men's sizes converted to women's) In this case, a men's 7 is a women's 9) They turned out to be a bit big, by at least a half inch. maybe more. Not uncomfortably so, but my feet move around in them . It's better with socks. My advice, I might have gone with an 8 instead. They don't do half sizes, so it was a tough call! It's not solid advice because everyone's feet are different, but I hope that gives you a good idea of the fit. Overall, I love the design and craftsmanship I think this is a genius idea, very innovative and a long time coming! 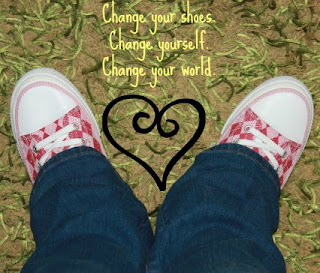 It is such a convenient way to wear a comfortable shoe in every design that fits your personality. I can't tell you how many times I would have loved to find a shoe in the same color or design that other comfortable shoes have been in. You can find Zipz shoes at retailers, such as Shoebuy.com They range anywhere from $50-60 and the change outs are only $34.95. Shoebuy offers free shipping both ways as well! There are many style and colors to choose from in high or low top. Don't forget to follow them on Facebook for more information and promotions! I have seen these shoes a few times. They are neat! Jet Black lotop with Cranberry change outs! I'm not sure because I would want them to be something my oldest wanted to wear so I'd let her pick them out. Its a pretty great product and I'm sure she'd love being the talk of her friends! I think I would get my son the Zipz Flamez Zip-On. Although, it's tough because there are so many great ones to choose from.